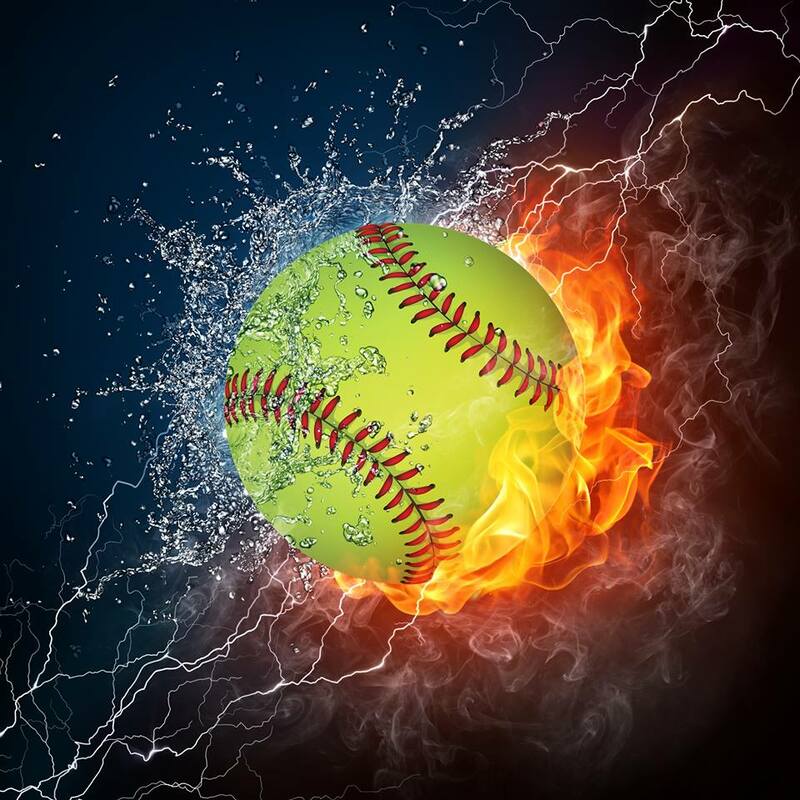 This tournament is an early-season women’s fastpitch event that will be held on the weekend of April 9-10, 2016 at the Elliniko softball field. Spectators are welcome to attend to watch some great softball! The participating teams and tournament schedule will be released at a later date.